Year founded: 1982, by Mariagrazia Mazzocchi, Pierre Restany, Alessandro Mendini, Valerio Castelli, Alessandro Guerriero and Andrea Branzi. 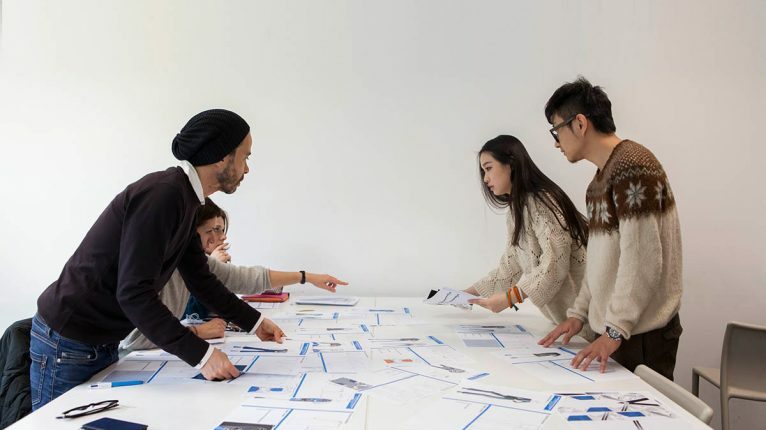 Areas of teaching: Product Design, Interior & Living Design, Urban Vision & Architectural Design, Business Design, Luxury Brand Management, Fashion Design, Fashion Styling & Visual Merchandising, Fashion Management, Interaction Design, Information Design, Service Design, Visual Brand Design. Career assistance services: Domus Academy Career Service is designed as a tailor-made experience offering personal branding courses, individual meetings, job Interviews with companies, curriculum vitae and portfolio reviews, dedicated events. 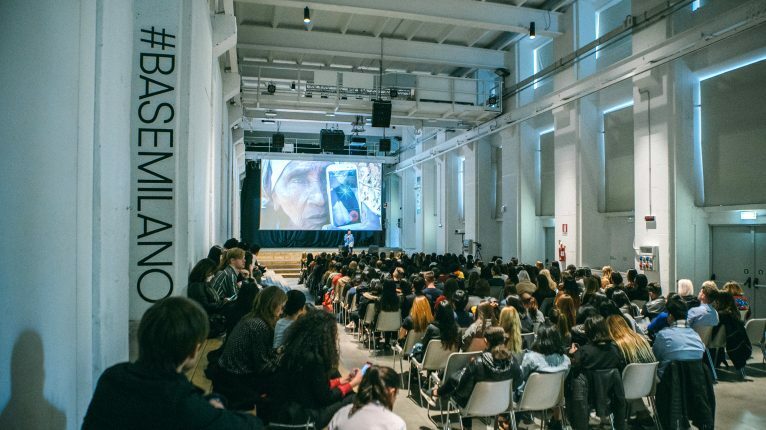 Founded in Milan in 1982, Domus Academy is one of the first post-graduate Design Schools in Italy. 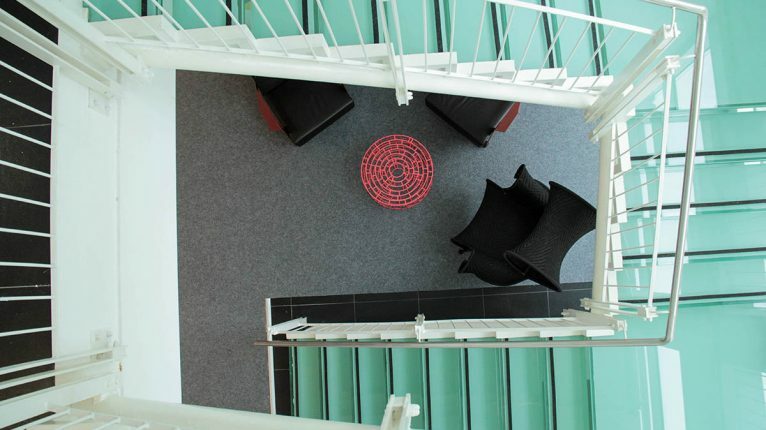 With 12 Master’s programs, its international perspective and unique “learning by designing” approach, Domus Academy stands out as a benchmark in education, while investigating innovation and shaping the future of Design transformation. It is a place where students can discover new realities, boost their careers, and invent professional trajectories aligned with tomorrow’s market demands. In 1994 Domus Academy was awarded the Compasso d’Oro for the quality of its teaching programs and its attention to advanced topics which position it as a crucial actor in the development of Italian design. In 2009, for the third consecutive year, Business Week included Domus Academy within the 60 Best Design schools in the world. From 2012 to 2015, Domus Academy was selected by Frame and included in the Masterclass Frame Guide to the 30 World’s Leading Graduate Design, Architecture, Interior Design and Fashion Schools; from 2012 to 2017 the school was selected by Domus Magazine as one of Europe’s Top 100 Schools of Architecture and Design; in 2016 and 2017 Domus Academy was selected by Azure Magazine among the 8 Top Interior Design and Interaction Design Schools in the world and selected by Business of Fashion as one of the Top Global Fashion Schools. Domus Academy relies on innovative teaching methodologies and tools to offer students an immersive and engaging experience. Academic modules are introduced by an inspiring series of Design Talks with internationally acknowledged thought leaders. Courses and Workshops, through a combination of lectures, exercises and tutorials, offer each student the opportunity to customize the content of their Master to transform their career in the desired direction. 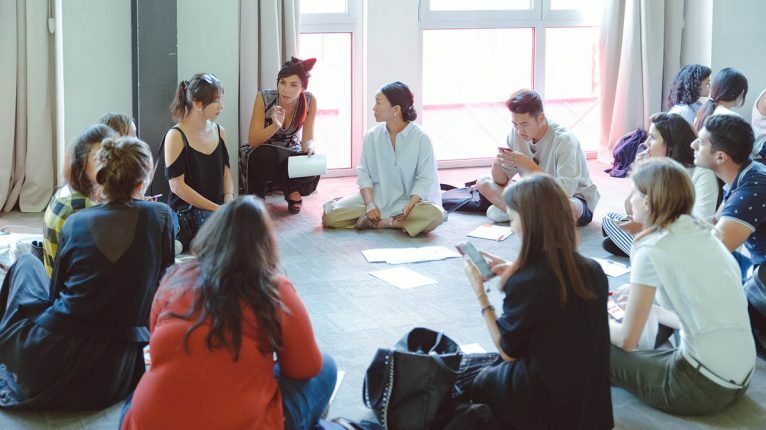 The academic offering spans from iconic courses such as product, interior and fashion design, to advanced business and marketing courses, to cutting-edge courses in the most transformative areas of experience, service and information design. Each student is helped to identify their best employment opportunities through dedicated career coaching, including specific courses on Personal Branding. Students have the opportunity to practice the skills obtained in Domus Academy by choosing the most suitable career path among a range of very specific professional experiences: an Internship within a relevant national or international company: a Field Learning Experience as a consultant for a company or an Entrepreneur Experience to gain business and managerial skills useful to create their own start-up. 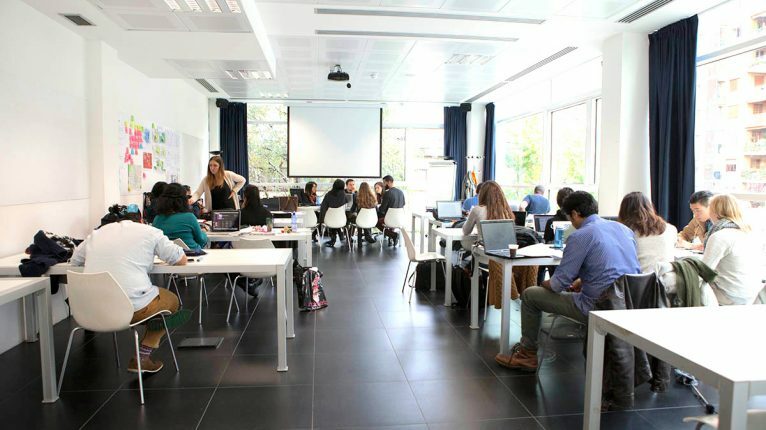 Upon graduation, students earn an Academic Master Degree (60 ECTS credits) accredited by the Italian Ministry of Education, Universities and Research (MIUR) – in addition to the Domus Academy Master Diploma. Due to its proximity to the professional design world, Domus Academy has developed an extensive network of connections and relationships with many of the most prestigious companies and studios such as BVLGARI, CISCO, Elica, Flos, GROM, Italia Independent, KARTELL, Kickstarter, KRIZIA, MAGIS, Moncler, Natuzzi, Pininfarina, Pomellato, Procter&Gamble, Salvatore Ferragamo, Stone Island, Technogym, The Coca-Cola Company, Timberland, Versace, Vogue, Wired, YOOX.